Divi Theme Examples will be 2 years old on 7th November and to celebrate we have got a huge Divi giveaway with over $2000 worth of Divi products & 20 limited edition Divi T-Shirts up for grabs. Another year has almost passed at Divi Theme Examples and it’s been a busy one! 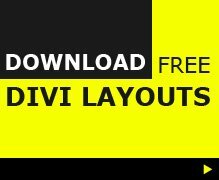 Divi Theme examples now has over 1250 live Divi Theme examples, 97 Divi layouts, 113 Divi child themes and 50 Divi plugins listed on the site and we are still adding new Divi content daily. It’s time to celebrate and it’s time to say thank you for your continued support of Divi Theme Examples. 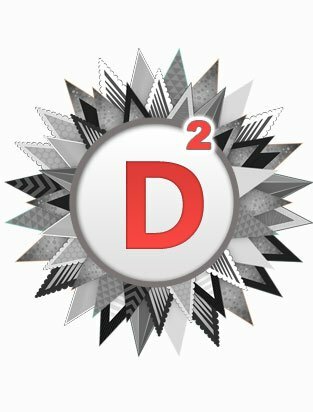 So, to mark the occasion we have put together our biggest Divi giveaway to date with products generously donated from some of your favourite 3rd party Divi developers and some limited edition Divi Builder T-Shirts designed by yours truly. 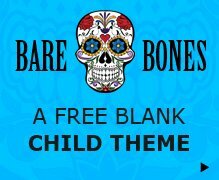 You can enter the Divi Theme Examples 2nd anniversary giveaway, from 12am on the 24th October to 11-59pm on the 7th November 2016 (Times are in Eastern Time US & Canada), using the Rafflecopter app below to be in with a chance to get one of 20 awesome Divi prize packs. Winners will be selected at random using the Rafflecopter software and will be notified by email.